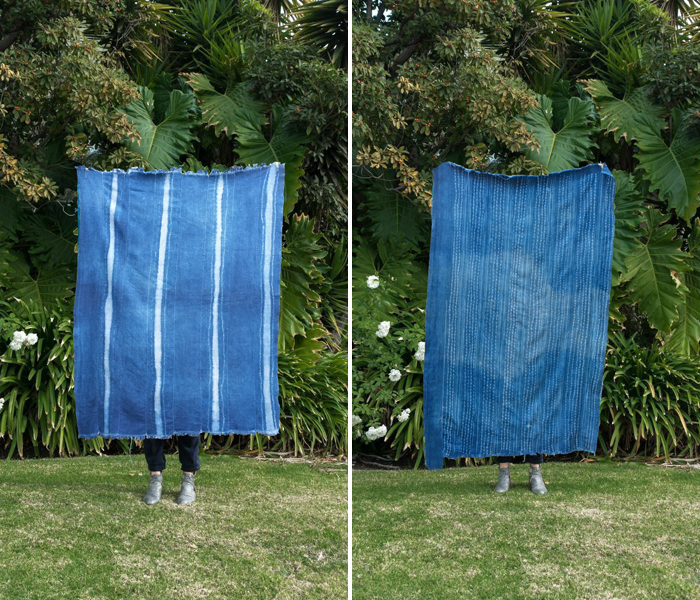 I am loving West African indigo scarves. Unfortunately, whenever I find one that I like they are exorbitantly priced. 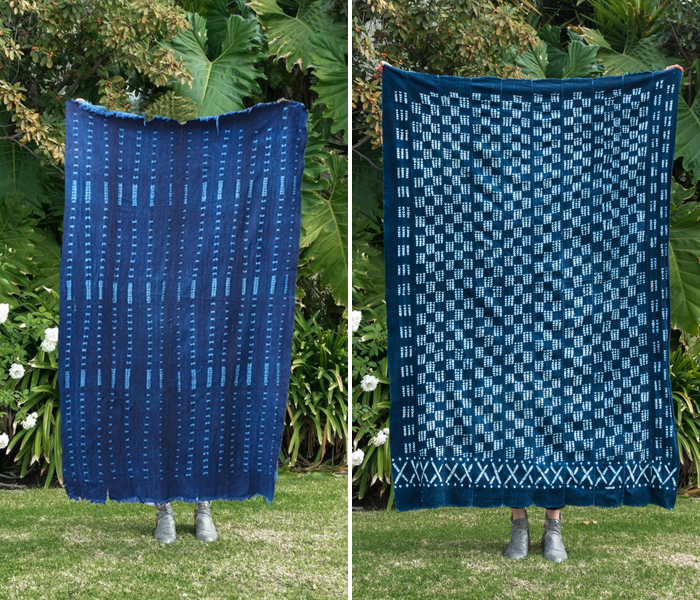 After searching the web for indigo scarves I came across The Shop Manifesto. 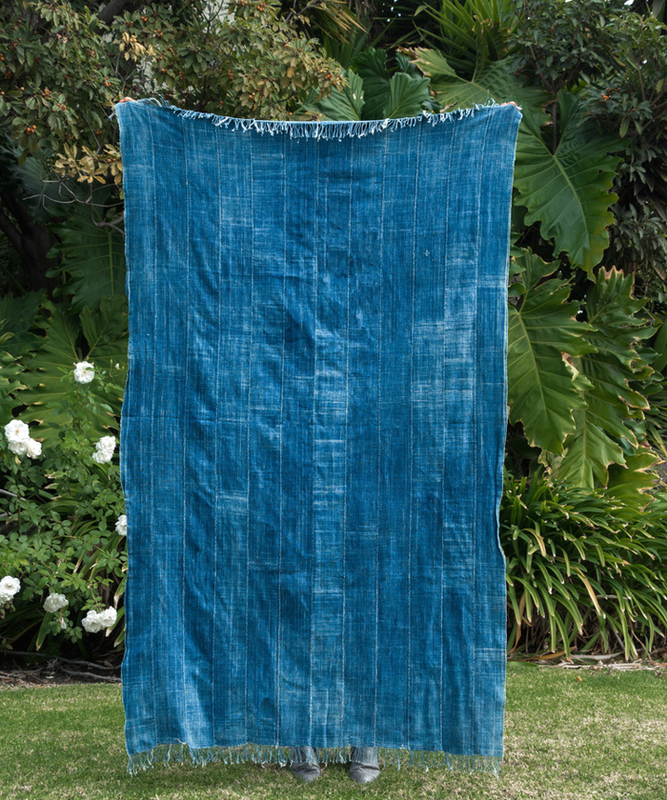 The shop has a great selection of indigo scarves at reasonable prices. There is one caveat to this awesome discovery- I can't complete my purchase. Whenever I attempt to check out on The Shop Manifesto it asks me for the shipment's weight and I can't proceed. There isn't any contact information on the website so I've hit a brick wall. It's really a shame because their scarves are so beautiful! This bump in the road won't deter me from my search - I will find my perfect indigo scarf. *All photographs taken from The Shop Manifesto.